Moving out, moving in, or staying put, The Prospering House takes the stress out and gives you your time back. Preparing a home for sale is a demanding process. Our home staging services get your home market ready with minimal cost and maximum return on investment. We restage your home and upstage the competition so that you can prosper in the closing stage! Moving into a new home is often overwhelmingly time consuming. Our redesign and professional organizing services set you up for years of updated, organized peace and enjoyment. You decide how much or how little you want to spend in order to transform your home into a place where you prosper! Cricket was so easy to work with. She did an amazing job of decluttering and organizing my sewing room. She listened to what I needed, so that I could have a functional and comfortable space for my quilting and sewing. She also brought a fresh sense of style and creativity to the table, making the space both bright and beautiful. It is my new favorite place to be in my home. I can’t wait to work with her again! Cricket at The Prospering House is naturally gifted in decluttering and arranging furniture and decor to show off a home’s best assets. My clients and I were so impressed by how well her home showed. It was absolutely beautiful and staged to perfection! They fell in love with it and ended up buying it. I have recommended her to other agents and will continue to do so. If you want someone who will pay close attention to detail, you should choose The Prospering House! No doubt about it, you should use The Prospering House for your staging needs. They staged over a million dollar home for my client, and each time agents viewed it they remarked, “This home shows like a model!” Together, we got the home sold much faster than homes comparably-sized sell in the area. I highly recommend The Prospering House! As home buyers, we were looking for a house that felt like home. When we walked into our house for the first time, it immediately felt right. The house was staged and organized very thoughtfully, down to the last detail. We didn’t have to look past the usual household clutter to envision ourselves living there. The presentation of the home, from the furniture placement down to the closet organization, was very inviting and gave this home a definite advantage over the others we looked at. We highly recommend The Prospering House’s services to home sellers or for anyone wanting to get better organized. It really made a difference for us! If you are looking for a dedicated professional who is passionate about her craft and service to you, look no further. Cricket takes a holistic approach to the project and offers guidance and support above the call of duty. She is respectful of budgets and time lines with no job being too big or small. Cricket is a true find!nce for us! Home Staging is an art and a skill. Staging is the transformation of a seller’s home, instantly making it more appealing to potential buyers. It’s a personalized process of getting a home ready to sell to a broad market, to sell faster, and to sell for the best price. While decorating is the personalizing of a space, staging is actually appealing to a vast variety of personalities and preferences. Staging paves the way for buyers to picture themselves and their possessions in the home you’re selling. A Professional Organizer is a person who is involved in professional organizing. The Prospering House works with clients to provide information & products and to develop custom organizing systems to help people get organized at home and at work. We come alongside clients as compassionate coaches offering direction and assistance. Questions are answered, advice is given, strategies are taught, all while making it an enjoyable experience. 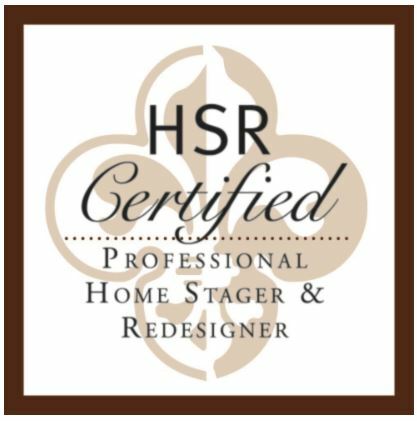 How will home staging benefit you? 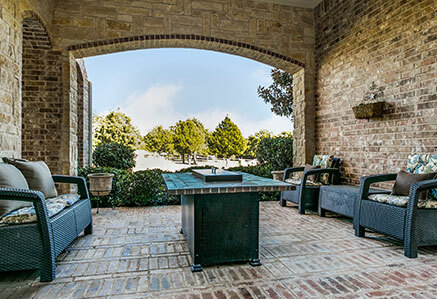 Simply put, we make homes sought after more than unstaged homes. “Today, homes that aren’t staged are quickly dismissed by real estate pros and would-be buyers. Buyers have become much more discriminating than in the past.” (source: Kristie Barnett, The Decorologist). 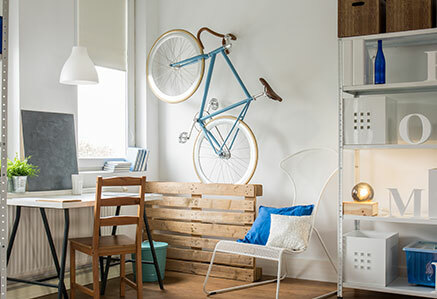 Professionally staged homes are in more demand and sell for more money. The Prospering House stages your home and upstages the competition so you prosper in the closing stage! Decreased stress. Increased productivity. More enjoyment of what matters. The Prospering House works in tandem with clients at their pace and without judgement. While we serve all types of clients, each has one thing in common. They are all busy people—busy professionals, entrepreneurs, parents, college students, downsizing retirees, and families going through moves, relocations, surgeries and illnesses. These life stages and events can cause things to pile up. We’re in the business of setting up systems so that stress and frustration are taken off of you and replaced with time to do what is most important to you. It can take hours upon hours to clip photos, search online, to watch programs and still not have a clear idea how to redesign an area. The Prospering House teams up with clients to rearrange spaces and give them entirely new looks. We professionally pull all your ideas together quickly and efficiently. James and Cricket work within a client’s budget and are much less costly than using an interior decorator. As soon as you contact us we will begin creating a custom solution!